Pandata Tech has been innovating in Houston, Texas since January, 2016. Initially created to serve small to mid-size service provider companies and O&G operators, we soon realized Pandata’s solution could be adapted to business' of all sizes, and several industries and sectors. In 2017, Pandata Tech was a recipient of the McNair Grant and completed the HTC Ignition Program. 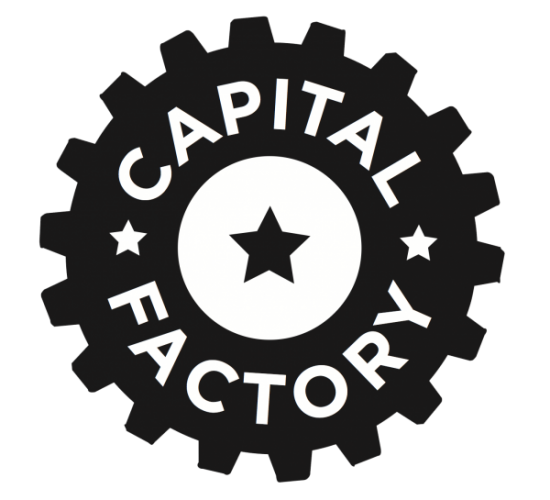 In October 2018, Pandata Tech was selected to join Capital Factory’s Accelerator program. Pandata has partnered and deployed with world class organizations, including the world's leading off-shore drilling company.